Creative Juice Online continues to create strategic partnerships with leading media. 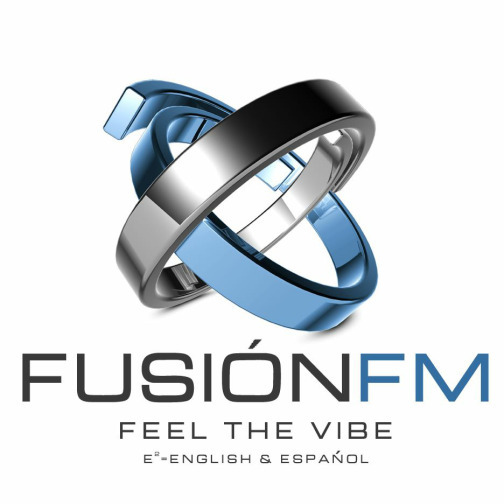 Today they announced a strategic partnership with FUSION FM, a Fusion of Top 40 English and Spanish hits and an NRG of popular club classics, in English and in Spanish. Programmed by radio leader Jesus Mixmaster Rodriguez, this new strategic partnership will grow to connect circuit events and clients of Creative Juice Online, whether local or global, via both radio networks.